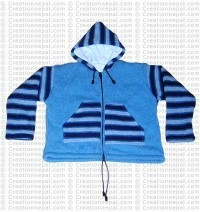 Creation Nepal offers varieties of cotton Jackets, t-shirt & tops for kids. 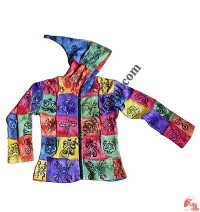 Our colorful and unique design children tops and jackets are highly praised and liked by the many customers for their kids. 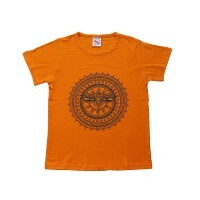 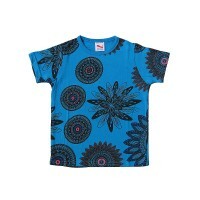 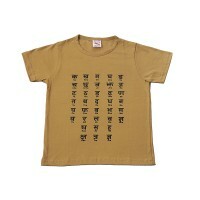 Nepalese cotton children wear are beautiful and considered as nature friendly garments for the kids. 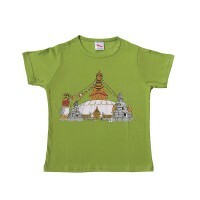 Creation Nepal offer some unique looking Nepali cotton kids jackets, t-shirts and tops below. 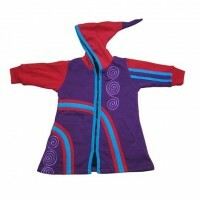 Nepalese kids clothing company Creation Nepal manufactures and exports wide range of children garments from Nepal in various design and colors. 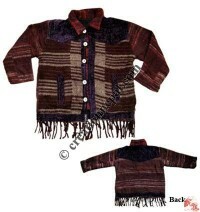 Several designs of our kids cotton jackets, cotton kids t-shirt and cotton kids tops are made as hippie styles clothing to make them unique and beautiful. 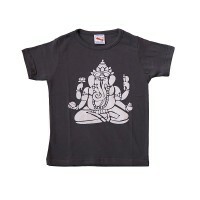 Our kids t-shirts and tops are made for unisex adding them great artworks like embroidery, patch work, prints, stone wash, tie dye that makes our kids garments exclusive. 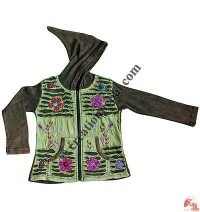 Beautiful items like Big-stripes shyama cotton kids jacket, Kids sinkar spiral hooded t-shirt, Rib patch-flower kids jacket, Dots print kids sinkar jacket, Cotton hooded kids Kurtha top, Half sleeve kids top, Kids stripes design jacket, Crochet design printed t-shirt, Multi-color patch kids jacket, Cotton kids Kurta, Fleece Zip kids jacket, Patch work rib kids tank top, Khaddar half kids kurtha etc. 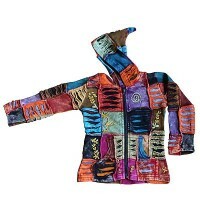 are our unique ideas and colors to make them something different than the common items available in the market. 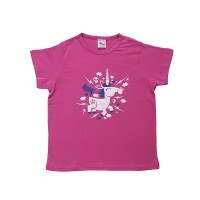 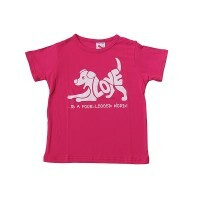 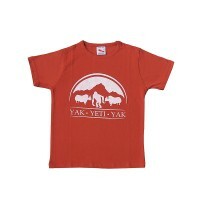 We also work on custom design kids clothing. 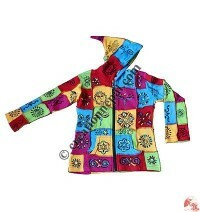 Inquire us for the available fabric and colors if you want us to make your own design.